As Oregon’s chief election officer, my core mission is to maximize voter participation and access, while ensuring election integrity. My office is utilizing new technological tools that will improve election integrity. Through complex data matching techniques, the Elections Division identified 46 voters in the November 8, 2016 election who appear to have cast ballots in both Oregon and another state. 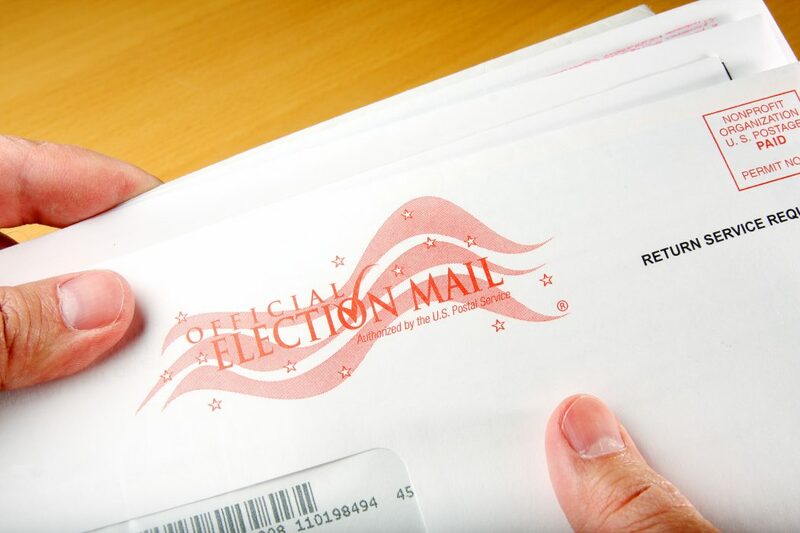 Also identified, were ballots submitted under the names of six deceased Oregon voters and two registered Oregon voters who each cast two ballots in Oregon. Although there is no evidence that these fraudulent ballots impacted the outcome of any contest, no level of voter fraud is acceptable. Nevertheless, the suspicious ballots discovered amount to just 1 out of every 38,000 ballots cast in Oregon (.002%). Voters in Oregon can be confident that voter fraud is extremely rare in our state, and when we do find it, we will prosecute. Evidence supporting these findings has been turned over to the Attorney General’s office for criminal investigation and prosecution. Intentionally voting twice is a felony punishable by up to five years in prison and up to a $125,000 fine. Every Oregonian who is eligible to vote should be able to vote. We must use all tools available to ensure election integrity so that the votes of those who are eligible to vote are not diluted by those who are breaking the law. In closing, as your Secretary of State, I am working hard to achieve the mission you elected me to do. These election integrity actions, combined with my voter access initiative implemented last April to restore the voting rights of more than 60,000 Oregonians, show the progress we are making. Together, with our county election partners, we are making Oregon’s election system an example to the nation of honesty, inclusion, and integrity.